2017 was a fantastic year for Manitoba’s top performers. From sensational performances from our province’s young phenoms to the nearly thirty Manitobans who spent 2017 fighting to represent Canada at the PyeongChang Olympic and Paralympic Games, 2017 was full of exciting moments. Manitoban speed skater Heather McLean defended her National titles in both the 500m and 1000m events at the Canadian Single Distance Championships. 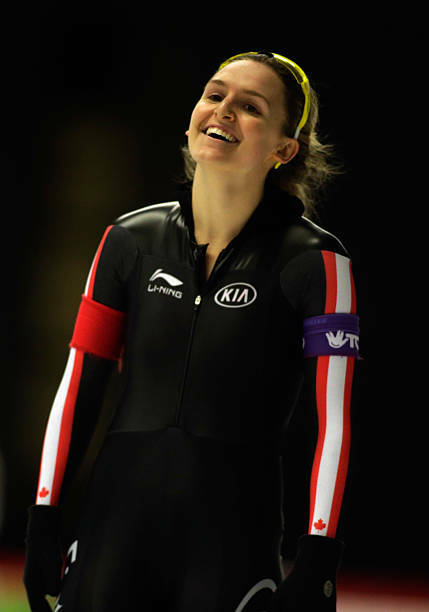 Heather is a name to watch in Canadian long-track speed skating in the lead up to the 2018 PyeongChang Olympic Games. Triathlete Tyler Mislawchuk and paratriathlete Chantal Givens were awarded for their spectacular performances in 2016. 21-year-old Mislawchuk of Oak Bluff placed 15th at his first Rio Olympic Games, while Givens placed eighth (PT4 division) in the inaugural Paratriathlon event. Rio 2016 Olympian and Brandon Eagles gymnast Isabela Onyshko and Ellie Black were named Gymnastics Canada’s athlete of the year for 2016. 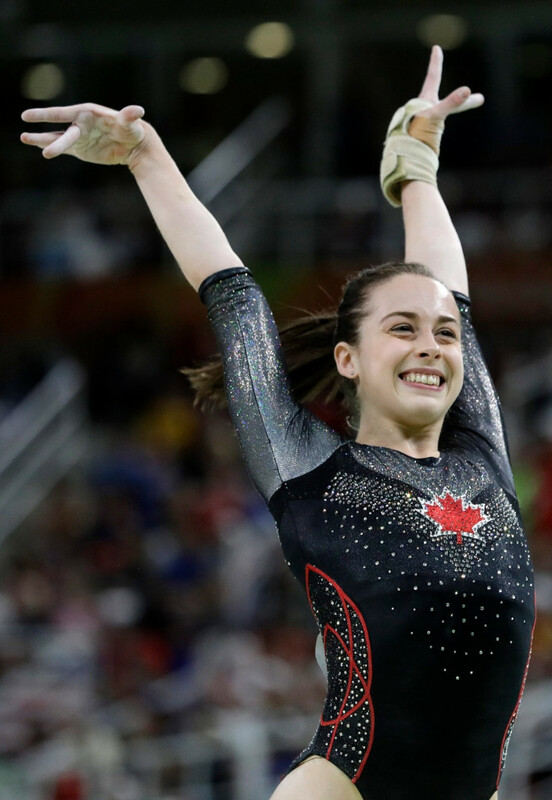 Both gymnasts qualified for the All-Around final in Rio de Janeiro, while Bela placed a Canadian-best-ever 10th place on the balance beam. University of Manitoba Bisons swimmer Kelsey Wog ended her rookie year with an astounding four medals at the 2017 USports Championships in February. 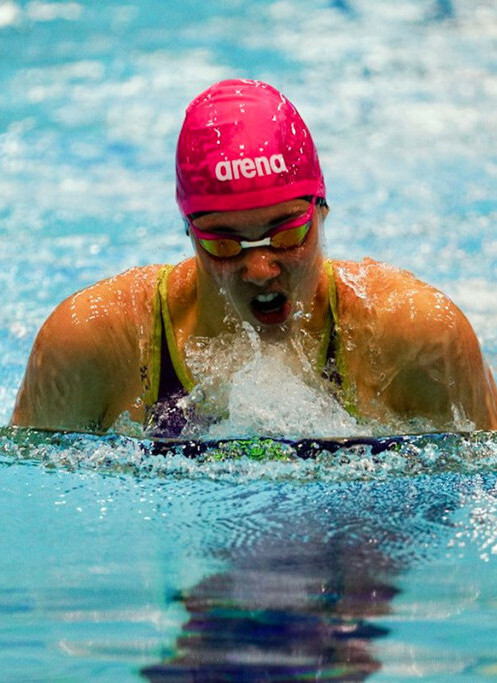 18-year-old Wog picked up one gold, one silver and two bronze in the pool, competing head-to-head against national champions and Olympic athletes. 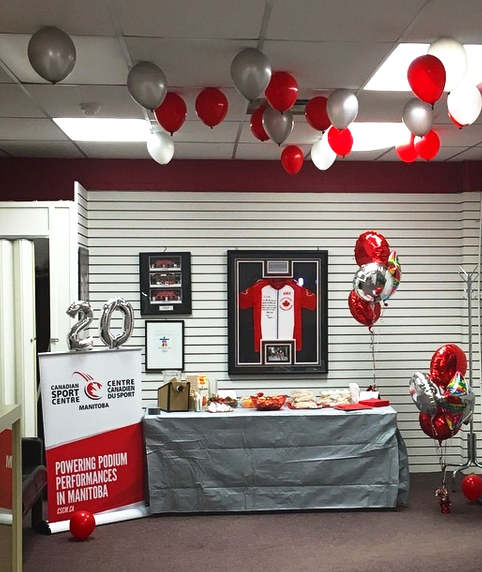 On March 27, 2017, CSCM celebrated our 20th anniversary of incorporation. 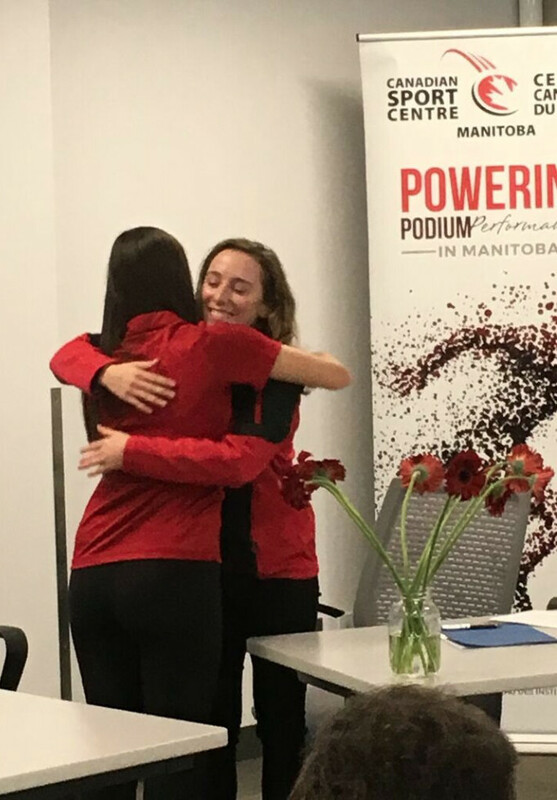 CSCM was created as a legacy of the 1999 Pan American Games in Winnipeg and has been assisting Manitoba’s Olympic and Paralympic athletes on their sport journeys since 1997. 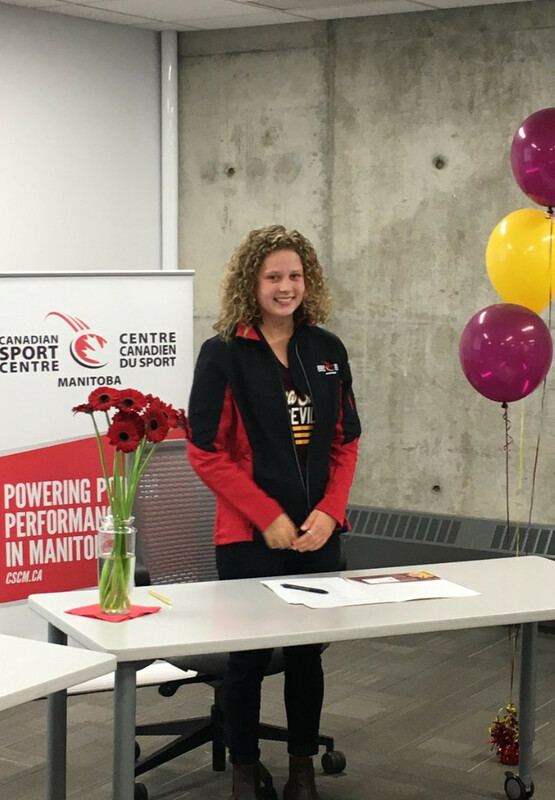 Triathlete Kyla Roy became the first Canadian to sign to a Division I school in April. After collecting two medals at the Canada Games in Winnipeg, Kyla started her first season with Arizona State University’s triathlon team. Roy has already made a name for herself, finishing third at the Women’s Collegiate Triathlon National Championship in November. 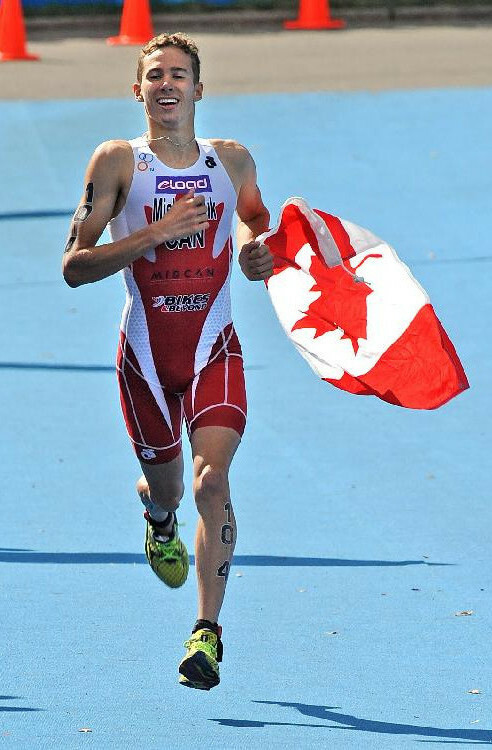 Following his 15th place finish in Rio, triathlete Tyler Mislawchuk took time off to rest, recover, and rehabilitate an injury suffered pre-Olympic Games. Following a nine-month-long hiatus, Mislawchuk competed for the first time since the 2016 Olympics in Chengdu, China. 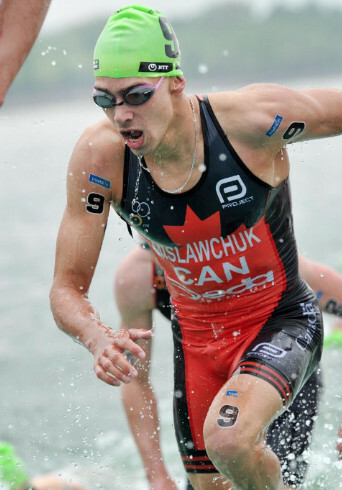 Mislawchuk is looking to step onto an Olympic podium at the Tokyo 2020 Games. 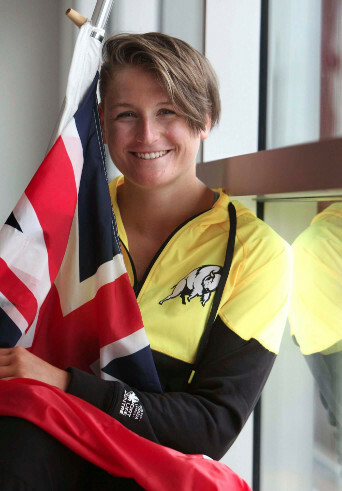 Over one hundred Manitobans helped canoe-sprinter Nadya Crossman-Serb reach her fundraising goal in May. 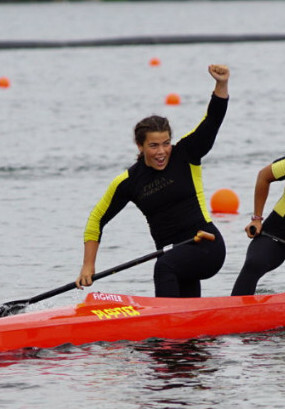 Meeting her goal gave Nadya the ability to continue chasing her dream: competing at the Tokyo 2020 Olympic Games, the first Games to ever host women’s paddling events. CSCM unveiled its new brand in June. The creative team presented an abstract and familiar way to represent movement. 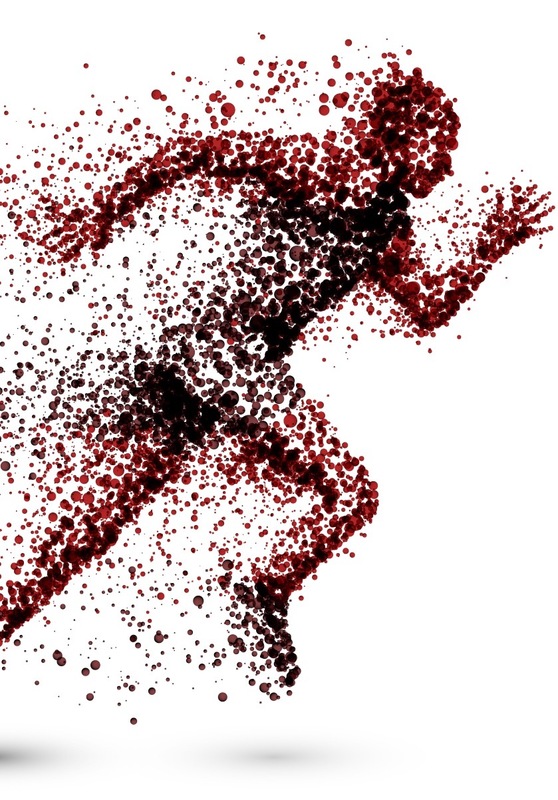 The silhouette of the running athlete represents all of the steps an athlete takes to make it to an Olympic or Paralympic Games. The sum of their experience is represented in every dot. CSCM’s Adrienne Leslie-Toogood and Luisa Alarcón – along with Leisha Strachan – put together an official bid to host the 2021 ISSP World Congress in Sport Psychology. 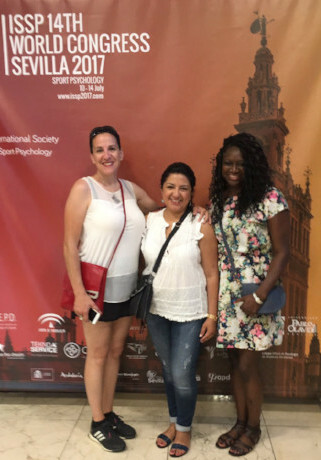 The trio travelled to Spain in July, where they delivered their bid to the International Society of Sport Psychology bidding committee to shine international spotlight on the city of Winnipeg. 19-year-old rowing phenom Emma Gray was named Manitoba’s flag bearer for the 2017 Canada Summer Games held in Winnipeg. Gray led Team Manitoba into the Canada Summer Games opening ceremonies on July 28, and went on to claim a gold medal in the Women’s 1x event and bronze medals in the Women’s 2x and 4x events. Victoria Tachinski gave the crowd at Investors Group stadium exactly what it wanted as she brought home Manitoba’s first gold of the Canada Games in the Women’s 400m. Tachinski followed the gold by winning silver medals in the Women’s 800m and Women’s 4x400m relay. Tachinski’s Games performance was her last at home in Manitoba before leaving the province in September to begin her career with Pennsylvania State’s Division I track team. 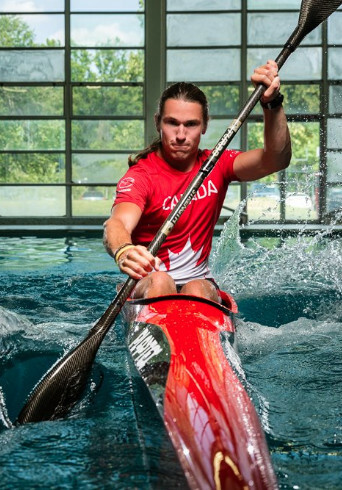 Kayaker James Lavallée won two bronze medals and one silver at the Canada Games in August. Proudly Métis, James was awarded with the Tom Longboat Award, which recognizes one male and one female Aboriginal athlete each year for their outstanding contributions to sport in Canada. As a result of his fantastic year, CBC Manitoba named James on of their Future 40 nominees. Revolution diver Serena Buchwald signed with the University of Pittsburgh in November, and will head east this fall to pursue a neuroscience degree and an NCAA diving career. The Balmoral Hall School senior and Canada Games alumna will graduate from high school in June 2018, and is looking forward to joining the University of Pittsburgh Panthers team. Jamie Anseeuw and Dennis Thiessen (picture) were the first Manitobans to book their tickets to the 2018 Winter Olympic & Paralympic Games in PyeongChang, Korea. 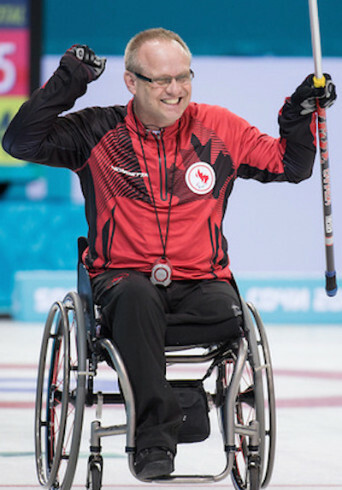 From Sandford, and Oak Bluff respectively, Anseeuw and Thiessen (Sochi 2014 gold medallist) will look to defend Canada’s Olympic wheelchair curling title. Olympic bronze medallist Chantal Van Landeghem hung up her racing suit at the end of 2017. 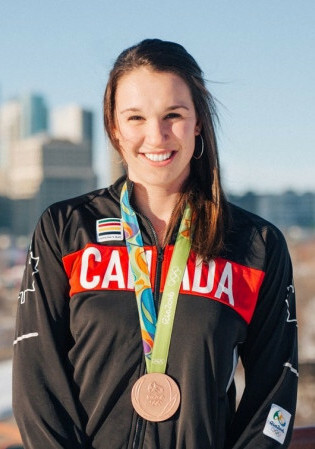 Van Landeghem, 23, announced her retirement on December 12 and is shifting her focus to completing her master’s degree in Performance Psychology at the University of Manitoba. Small-town hockey superstars Bailey Bram, Jocelyne Larocque (pictured), and Brigette Lacquette had a perfect end to their 2017 year. 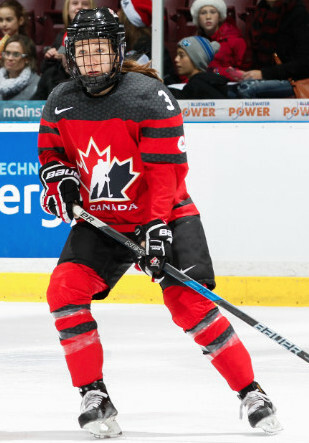 The three women were named to Canada’s Olympic roster and will pursue the nation’s fifth consecutive gold medal in women’s hockey at the PyeongChang Olympic Games next month.